This is the 1999 Oklahoma Sooners Offense Football Playbook available for a $40 download or $79 bound hardcopy, priority mailed. Your PDF download begins when you finish placing your order for the Football Playbook. Sometimes it opens beneath all windows; minimize all to get down to your desktop. Email cgossett2001@yahoo.com if you do not immediately receive notice of your PDF file downloading after your purchase. 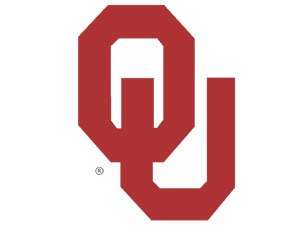 The Oklahoma Sooners won the National Title in 2000, the year after this playbook, the 1999 playbook, was officially used. It is in all likelihood the same playbook used the following year. Bob Stoops designed this offensive playbook.